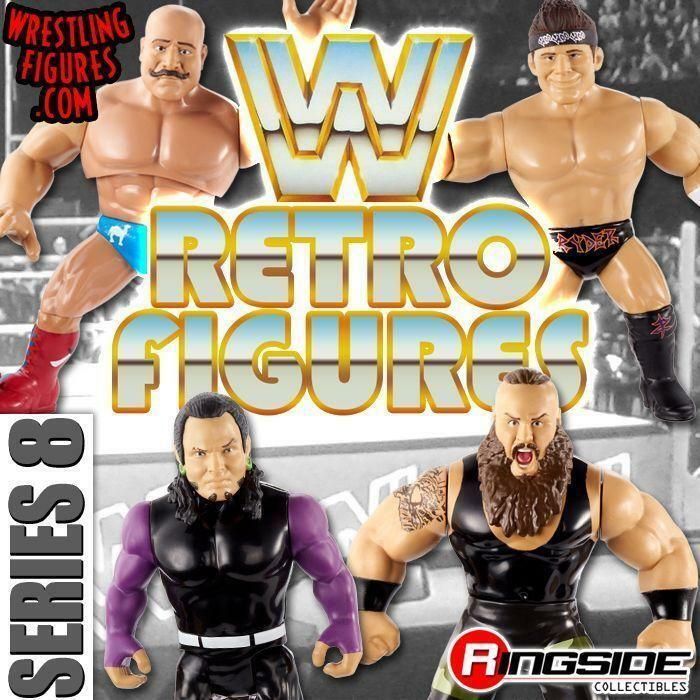 WrestlingFigs > Figure News Posts > Mattel WWE Toys > RINGSIDE FEST 2018 TICKETS ON SALE NOW! MEET MATT HARDY, KURT ANGLE & THE UNDISPUTED ERA! RINGSIDE FEST 2018 TICKETS ON SALE NOW! 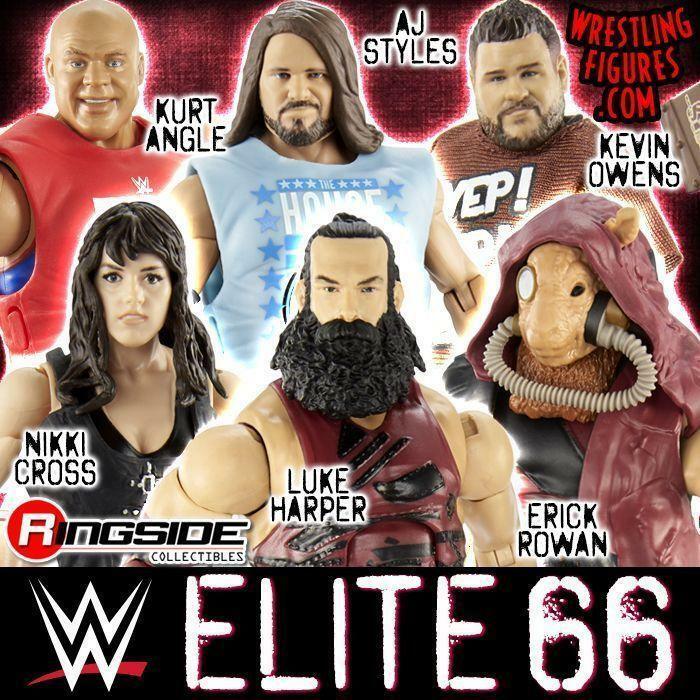 MEET MATT HARDY, KURT ANGLE & THE UNDISPUTED ERA! Meet WWE® Superstar Matt Hardy, WWE® Hall of Famer Kurt Angle & NXT® Superstars The Undisputed Era In NYC! 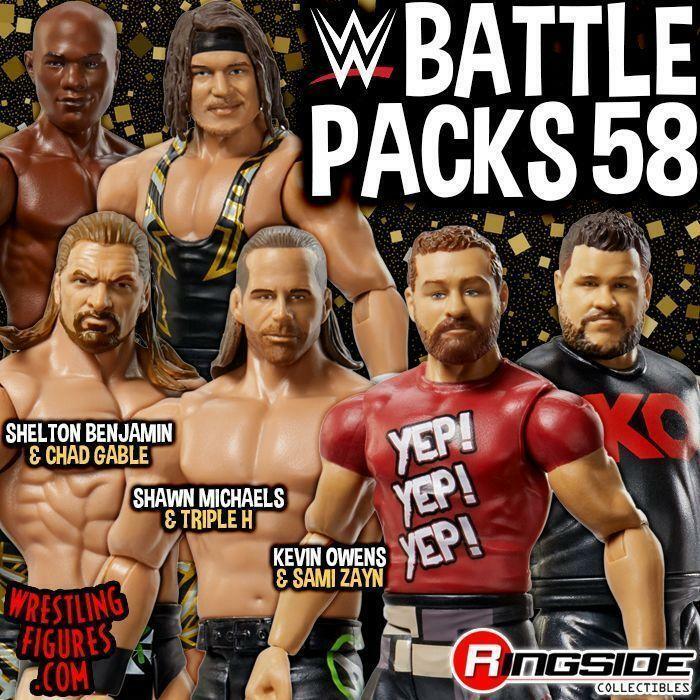 Ringside Collectibles, Inc. is the #1 on-line retailer of Mattel WWE wrestling figures!